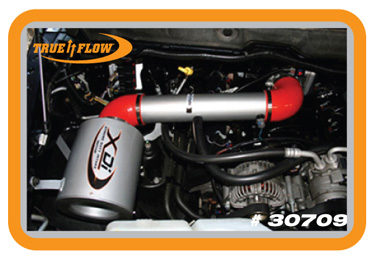 True Flow sealed air intakes offer the latest in air intake design. 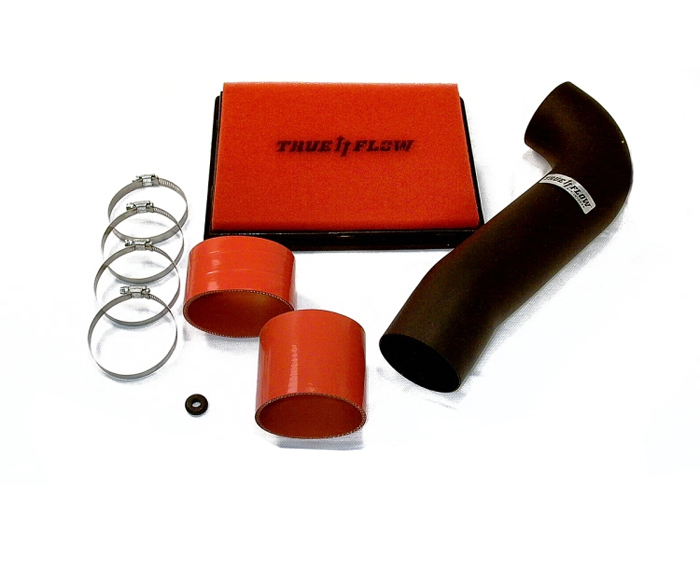 True Flow understands that the reason people look for an intake system is to improve the performance of their vehicle. 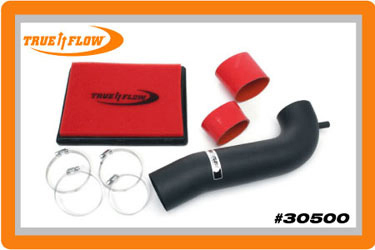 True Flow systems are made to perform. The factory filter box is kept intact to take advantage of the cooler air being drawn from the wheel well and protects the filter from debris and moisture. Most factory air tubes are designed with resonators and muffflers. 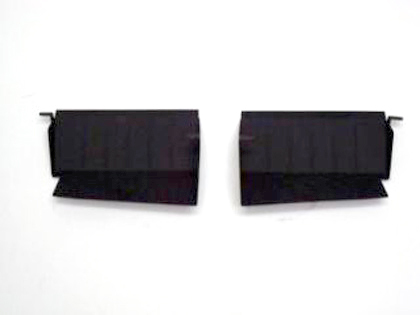 These restrictive devices are designed to quiet the engine. Unfortunately, they also have the effect of slowing the airflow and decreasing performance. 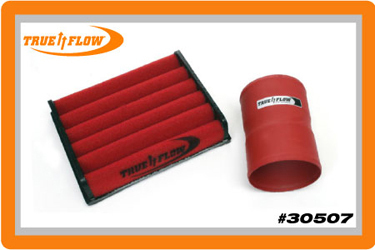 True Flow replaces the factory tube with a high flow, powder-coated tubes and nylon reinforced silicone couplers along with a True Flow foam air filter to maximize air flow velocity. 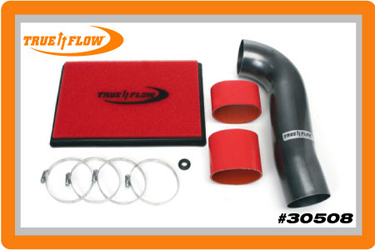 True Flow kits are easy to install and maintain. Each kit contains the necessary hardware required to install. 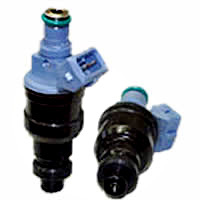 No modifications are needed, and all factory breathers, sensors, and hoses are left intact.